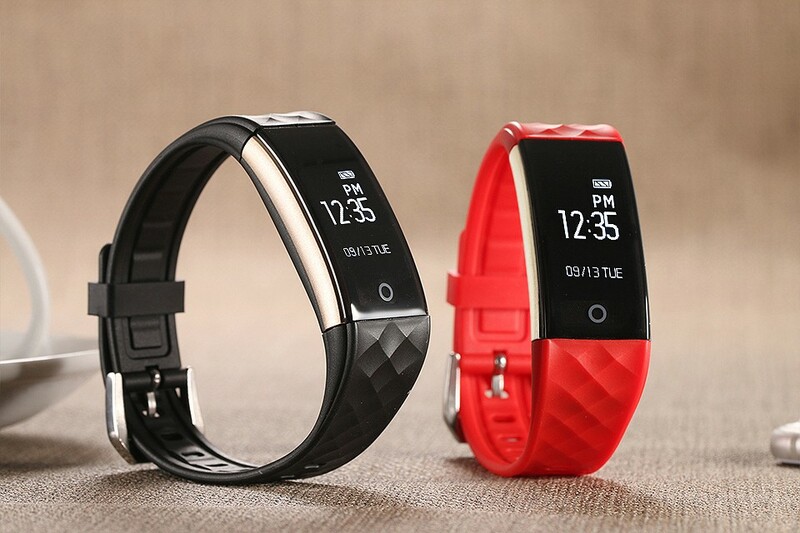 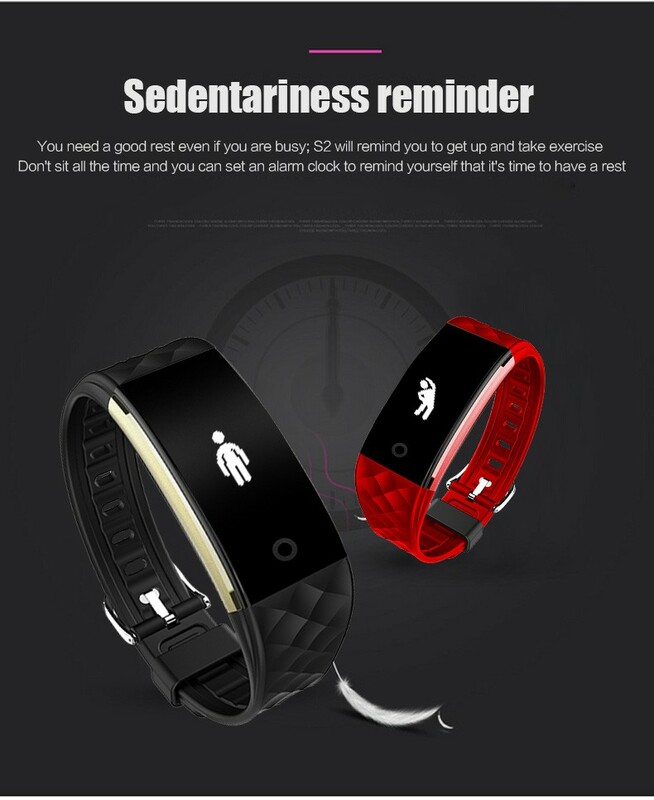 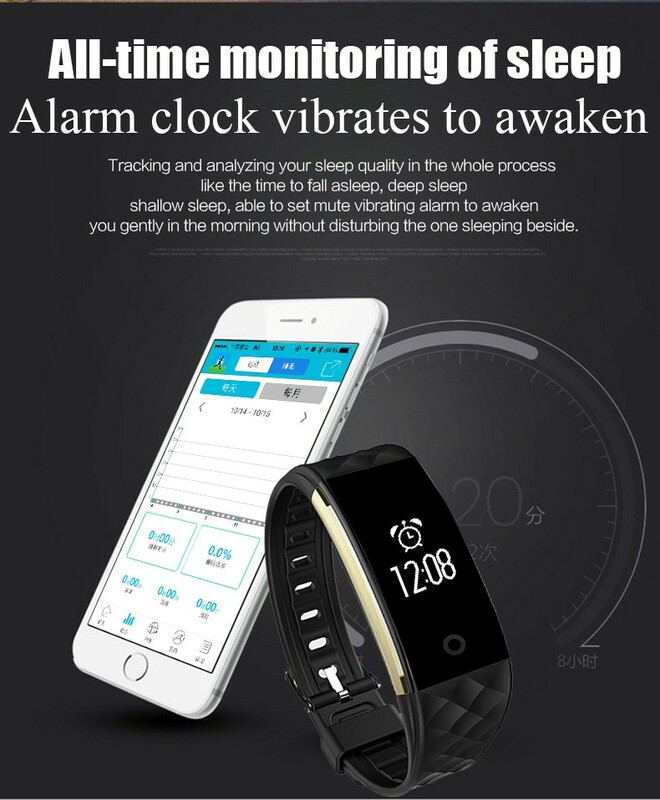 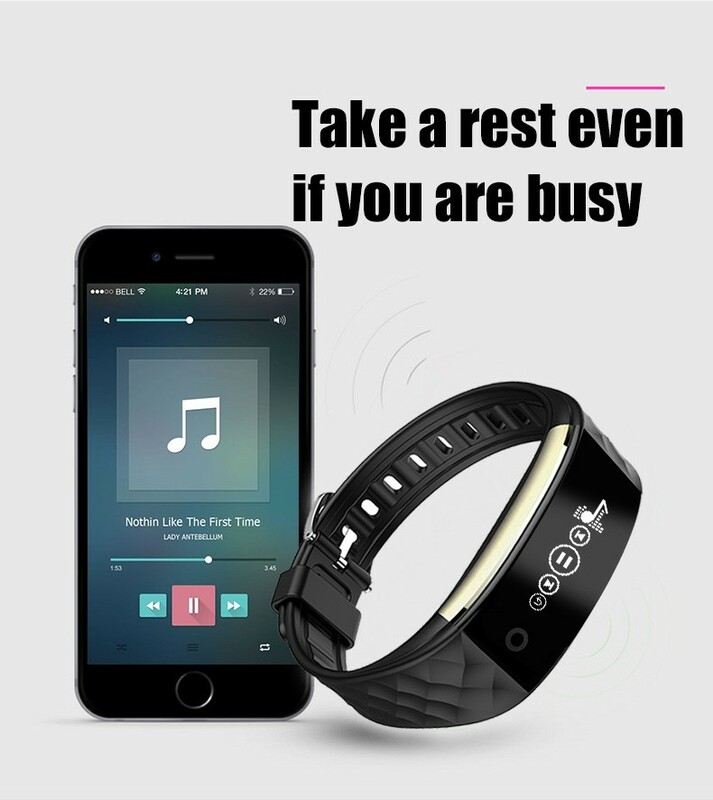 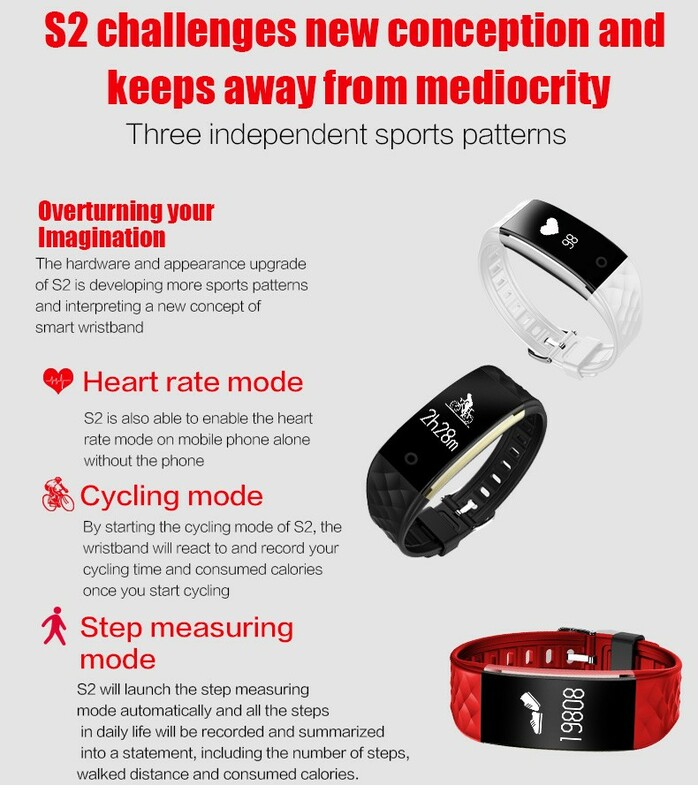 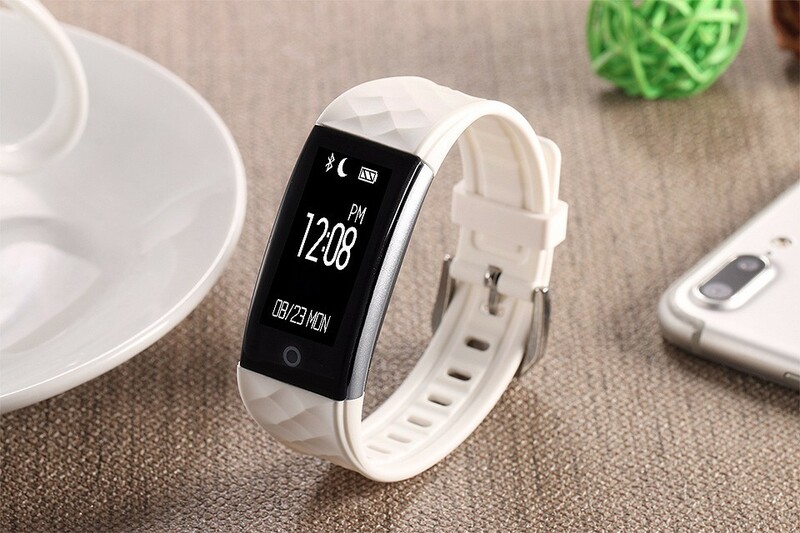 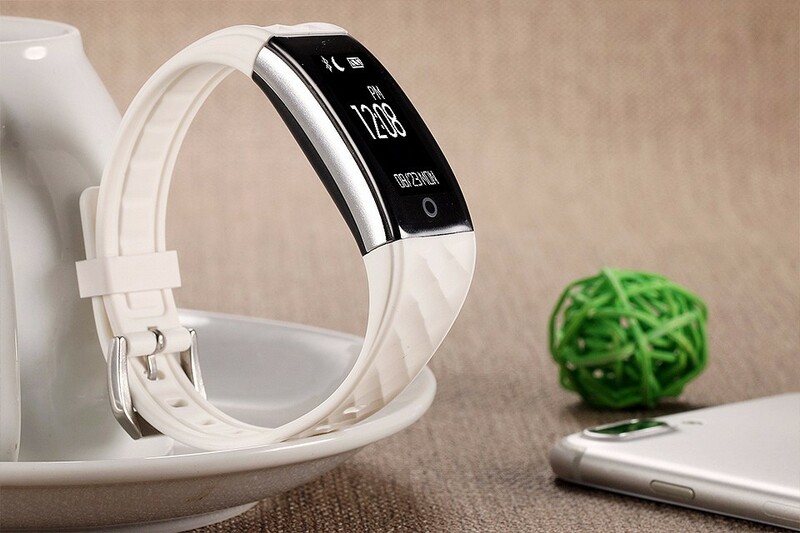 * Sports and health: movement tracking (pedometer, distance, calorie) sleep tracing (sleep time, sleep quality) Set fitness movement mode (swimming mode, mode running, cycling, skipping, sit-ups, jumping). 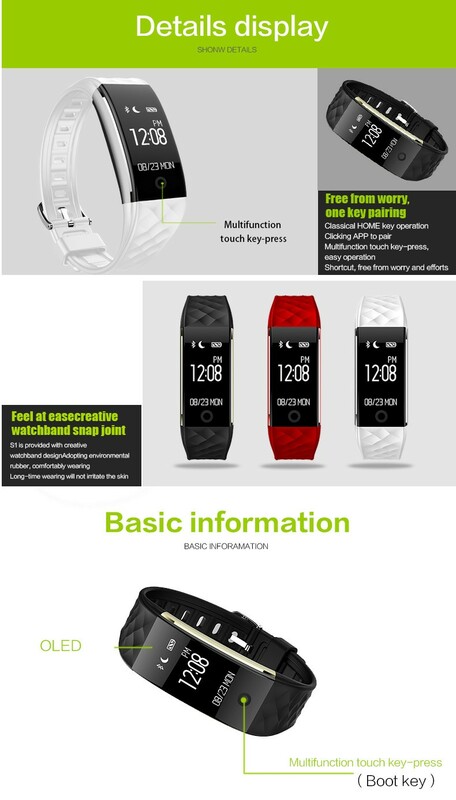 * Global positioning system movement trajectory, distance, time, speed, calories, history, tracking sharing. 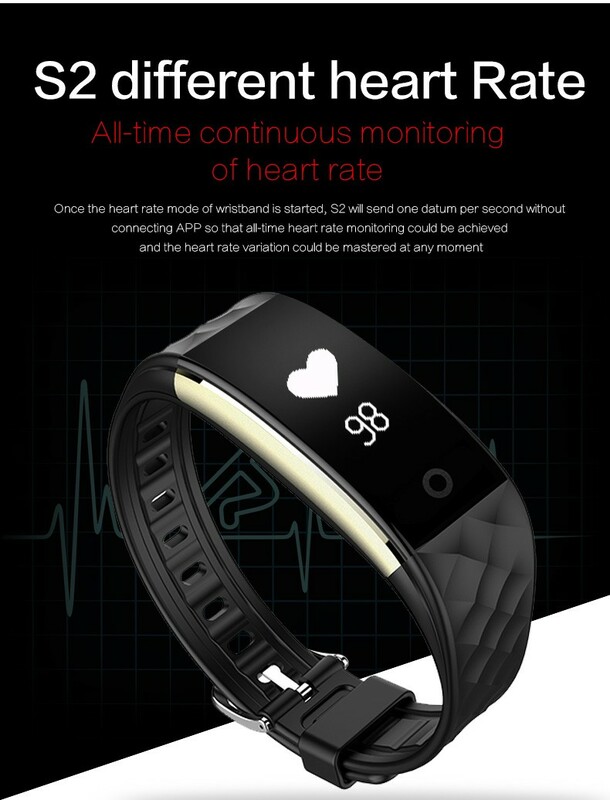 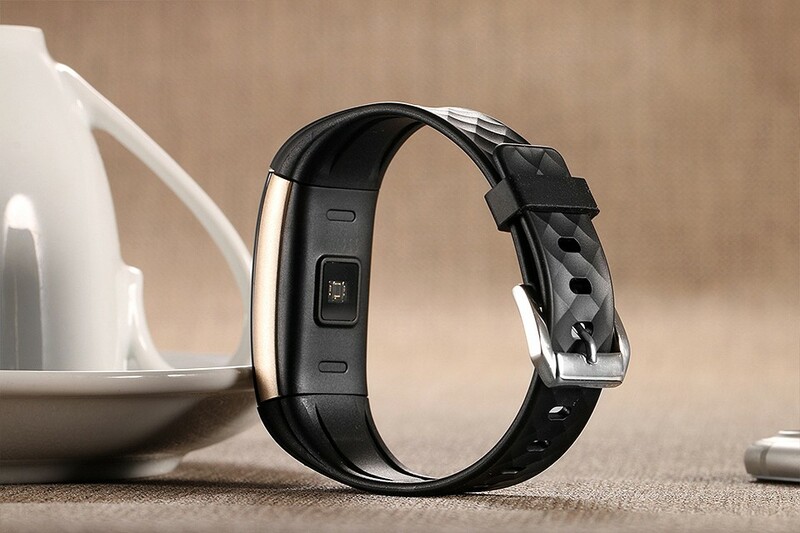 * Real-time dynamic heart rate monitoring. 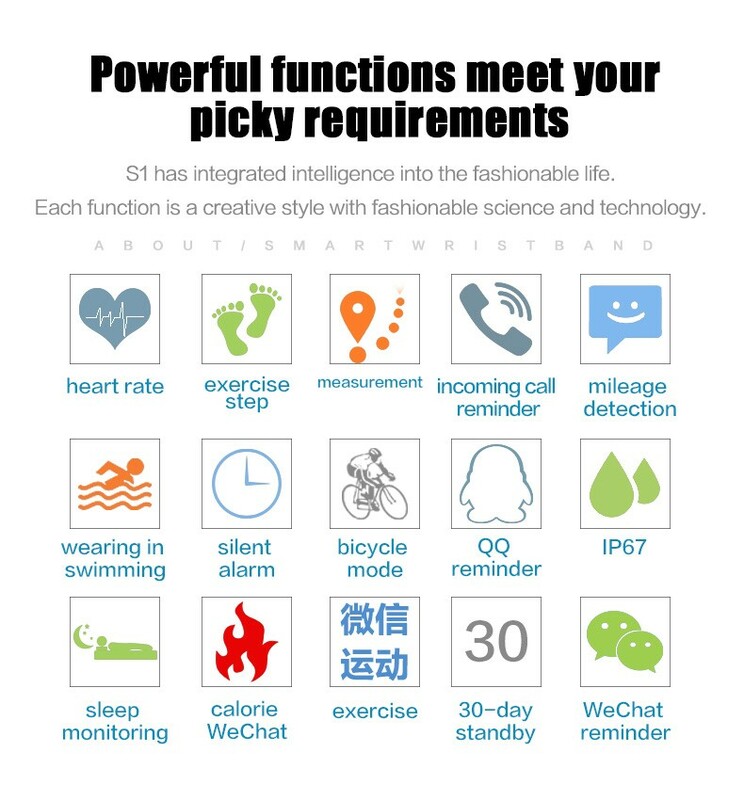 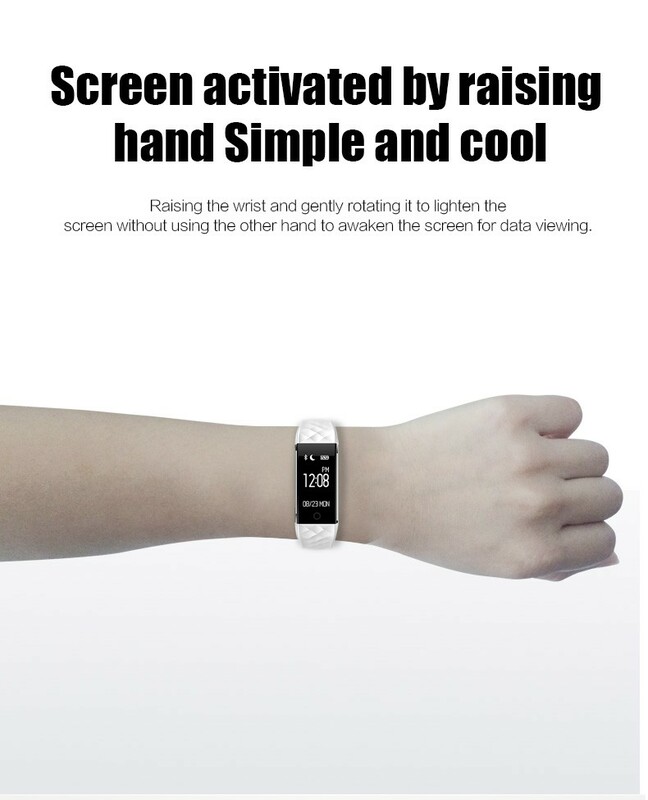 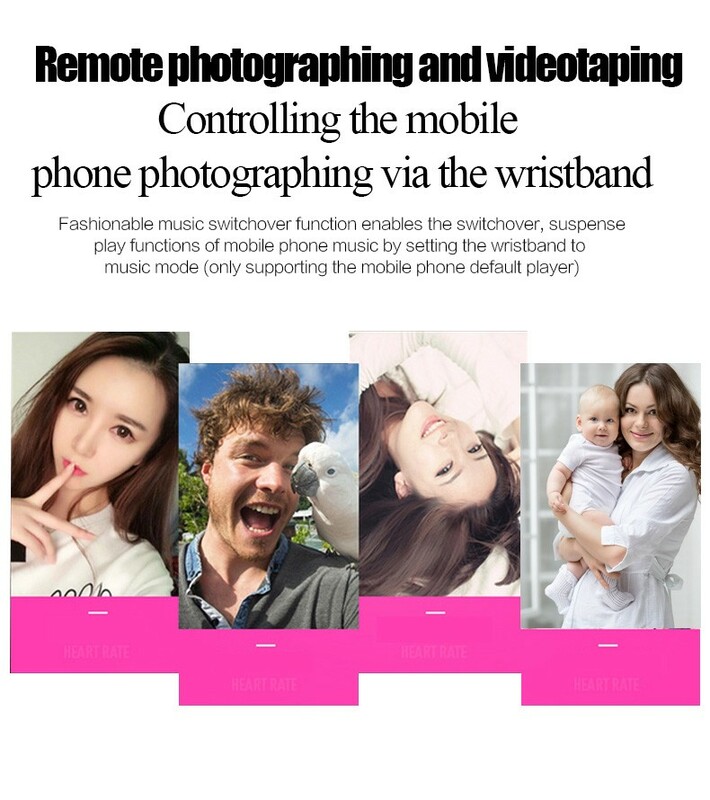 * Smart button to find the phone,camera remote control, music remote control, video remote control. 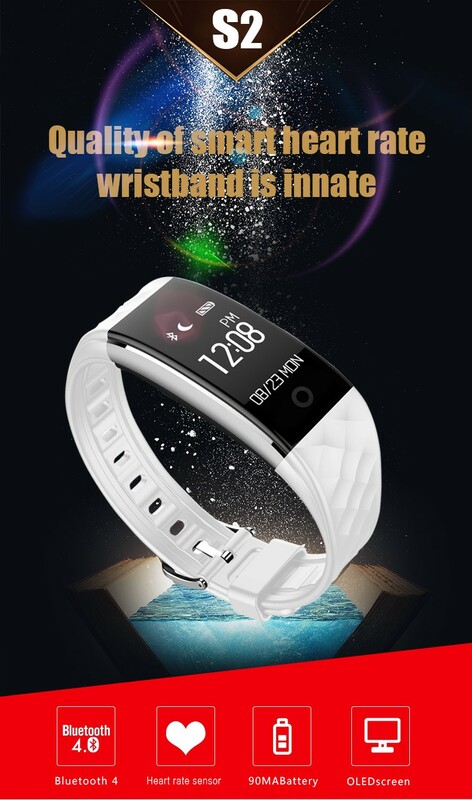 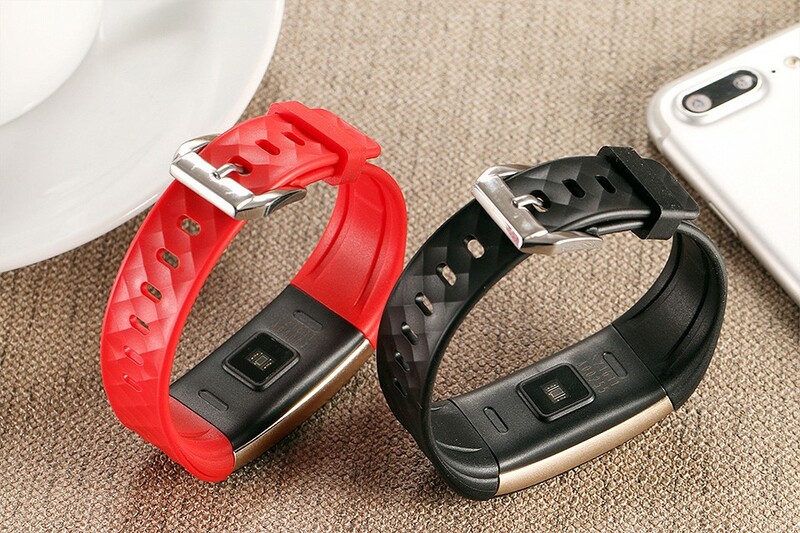 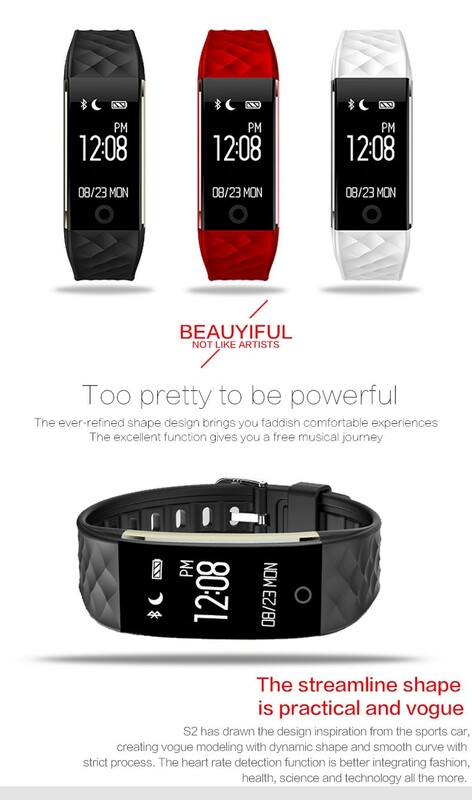 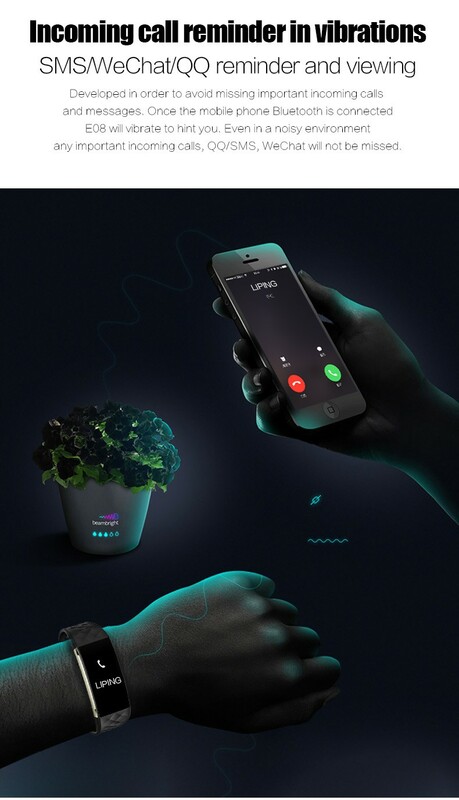 * Built-in 90mAh lithium-ion polymer battery, can be used for about 10 days. 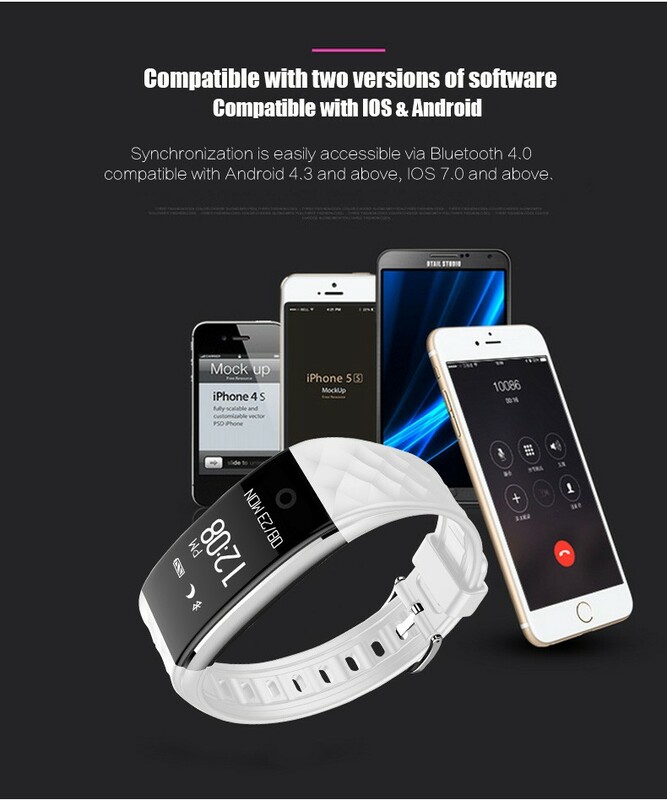 * Compatible with Android 4.3 and above, iOS 7 and above.